FALL is upon us. — Stone Dynamics, Inc.
And besides pumpkin flavored everything, we’re bringing you the latest trends to spice up your home. 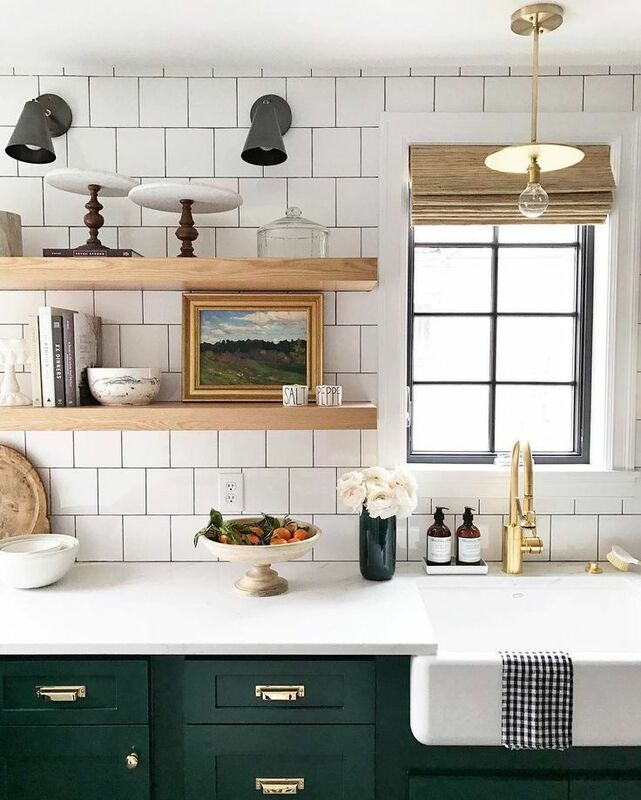 IN: Dark Green | consider painting your kitchen cabinets a lovely shade of dark green. Paired with rich, natural wood and leather, accented with brass and cream, this color is perfect for the climates of fall and winter. OUT: Technology accessibility in the bedroom. IN: Tech-free Sanctuaries | try adding canopies or lace curtains which look ultra-relaxing hung from faux wooden beams. Incorporating a reading nook with a plush chair or even a hammock with soft blankets can create the ultimate bedtime routine. IN: Brass Accents | The aged look of brass vs. the shininess of copper makes your décor look more ‘lived in’ and authentic. Copper can often appear fake so swapping that look out for something a little more rustic will prove to stand the test of time. Newer PostDrain Boards & Drain Sinks OH MY! Older PostBacksplash + Countertop | Match Made in Design Harmony?